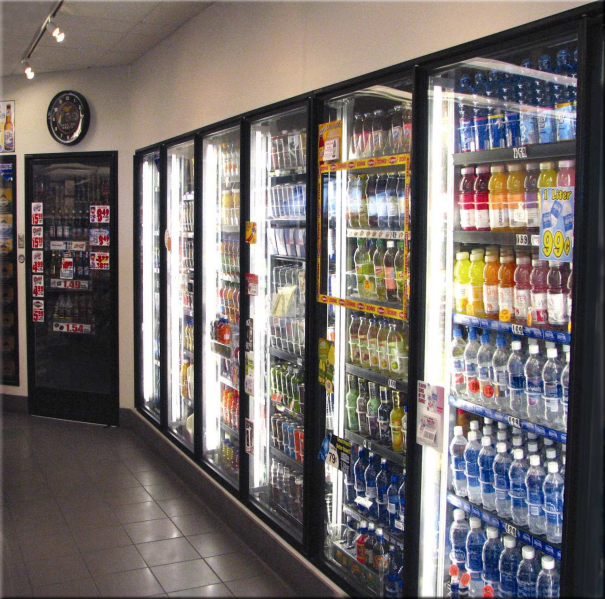 Leer offers a full line of innovative, top quality Walk-In Coolers and Freezers with a full list of options and accesssories that are second to none. With their Pre-Engineered program, quality Leer Walk-In Coolers, Freezers, and even Combination Boxes are available to ship either 24 hours, 5 days, or 10 days after receipt of order. 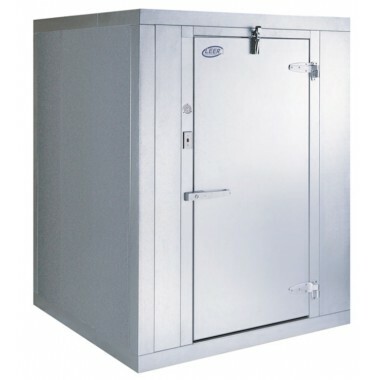 Â Sizes range from 5' 10" x 5' 10" to 19' 3" x 11' 7"